Well located spacious one bedroom in full amenity building. Corner unit with some Lake views. Freshly painted. building amenities included exercise room, party room, outdoor pool. Steps to park, lake, shopping and transportation. 260 E Chestnut Street #810 Chicago, Illinois 60611 is a condo property, which sold for $215,000. 260 E Chestnut Street #810 has 1 bedroom(s) and 1 bath(s). 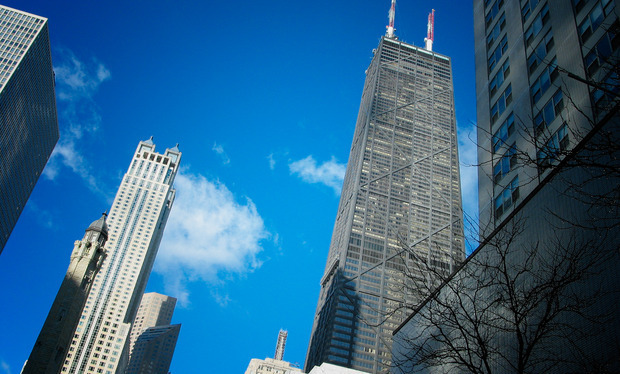 Want to learn more about 260 E Chestnut Street #810 Chicago, Illinois 60611? Contact an @properties agent to request more info. 260 E Chestnut Street #810 is back on the market!